After the outcry and world leaders boycotted the Sochi opening ceremony, the International Olympic Committee in December added sexual orientation to its anti-discrimination policy. 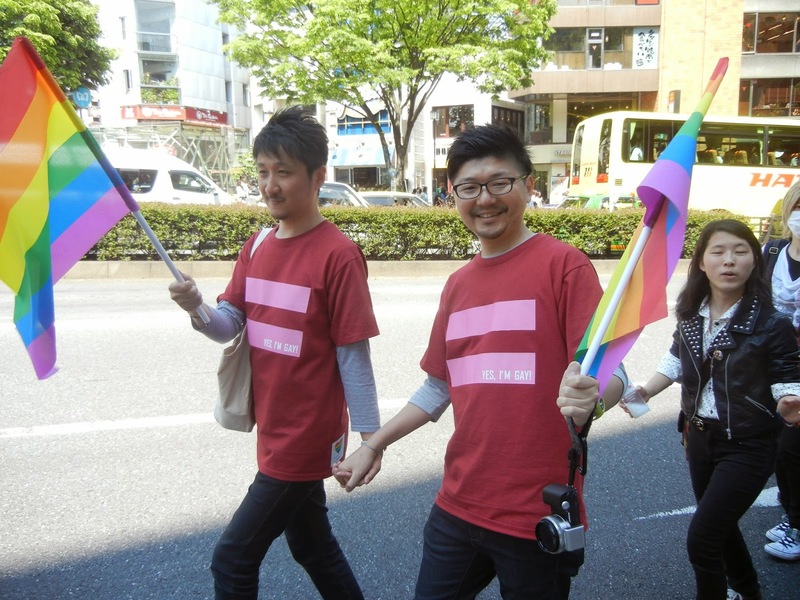 For that reason, Japanese lawmakers formed a cross-party group to stamp out anti-gay discrimination in the country by the 2020 Tokyo Olympics. 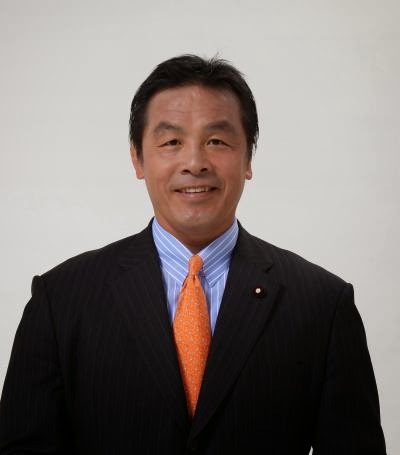 Hiroshi Hase, Liberal Democratic Party (LDP) member and leader of the committee, said they wanted to avoid a repeat of the Sochi boycotts over Russia's anti-gay law. "As it hosts the Olympic Games, there is no doubt that Japanese society will be questioned on how it treats its sexual minorities", he said. "We must substantiate the principles described in the basic plan of the Games", he added.